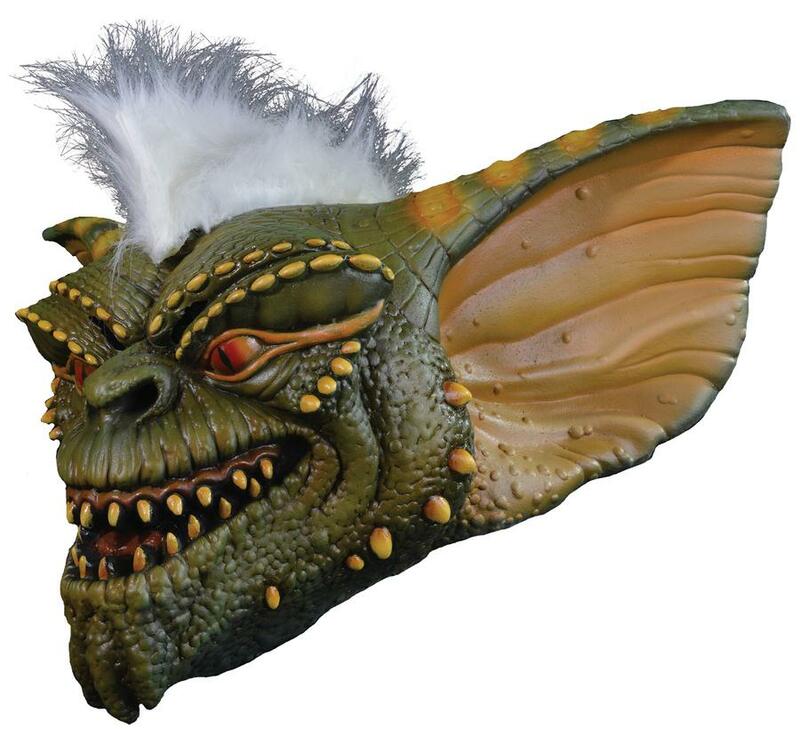 From the classic movie Gremlins comes this highly detailed officially licensed Stripe Mask. 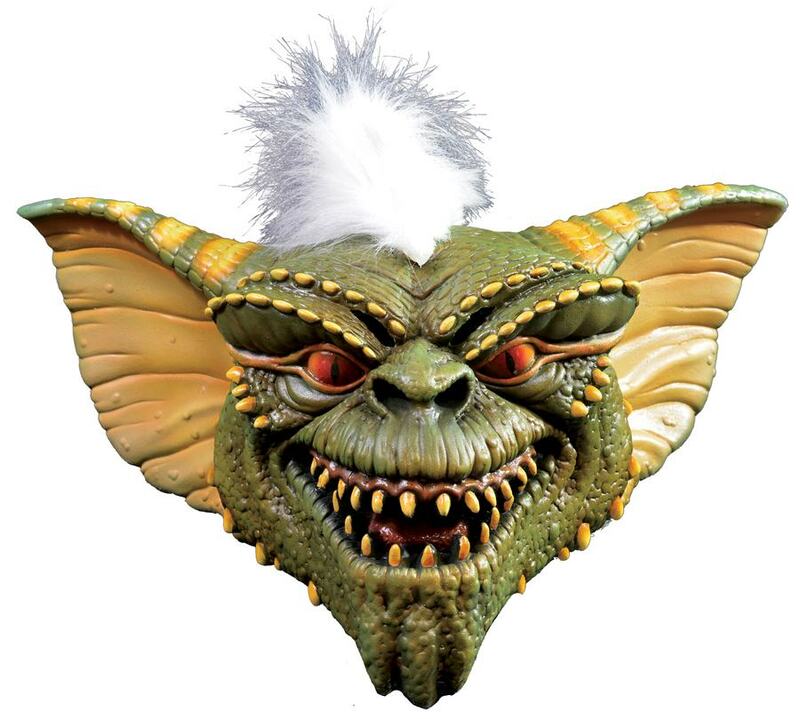 Based on hundreds of images of the screen-used Stripe puppet, every detail of Stripe can be found in this amazing mask. 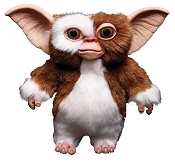 Now you can hunt down Gizmo and friends as Stripe! Mask is individually hand painted for the best possible look. This full over-the-head latex mask comes hair attached. One size fits most adults.